These days (January 29 – February 8), the 28th Winter Universiade, a multi-sport winter event, is taking place in Almaty. More than 1,600 student-athletes from 578 universities compete for medals. 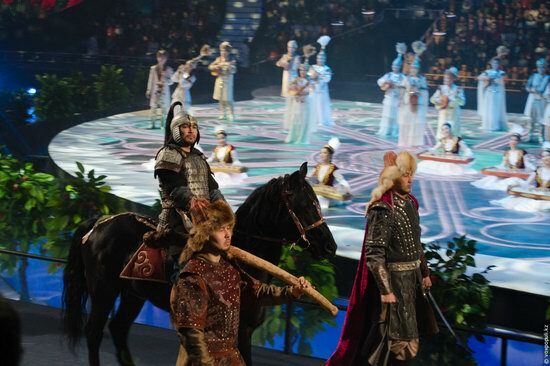 January 29, the opening ceremony of the universiade took place in the ice palace “Almaty Arena”. One hundred fifteen athletes from Kazakhstan took part in twenty sports at the 2012 Summer Olympics in London. In total, the national team won 13 medals (7 gold, 1 silver, 5 bronze). Gold medals were won in the following disciplines: cycling (Alexander Vinokourov), weightlifting (Zulfiya Chinshanlo, Maya Maneza, Svetlana Podobedova, Ilya Ilyin), athletics (Olga Rypakova), boxing (Serik Sapiyev). Thanks to all the athletes for their efforts! 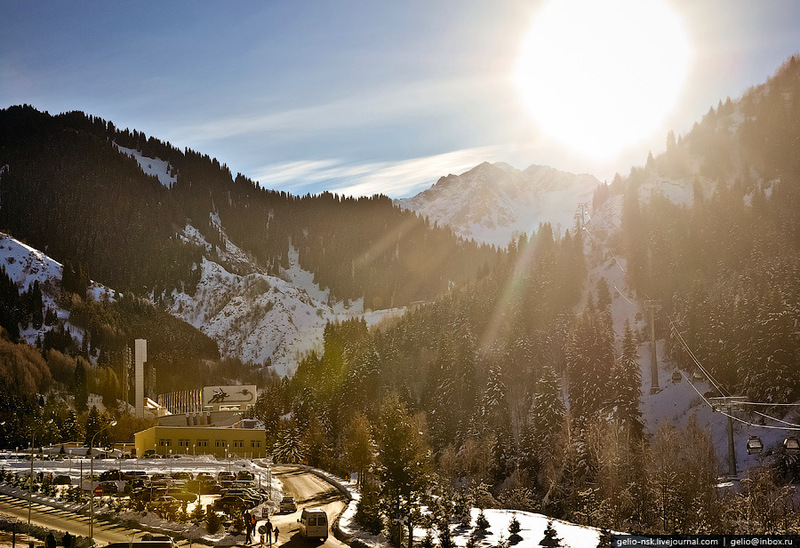 Medeo is a sports complex built at an altitude of 1691 meters above sea level, near the former capital city of Kazakhstan – Almaty. Medeo is the highest mountain range in the world for winter sports with the largest area of artificial ice field – 10500 square meters. The following photos were captured by Stepanov Slava. The music video of Kazakhstan band “All Давай” devoted to coming 7-th Winter Asian Games 2011 hosted by Astana and Almaty cities.